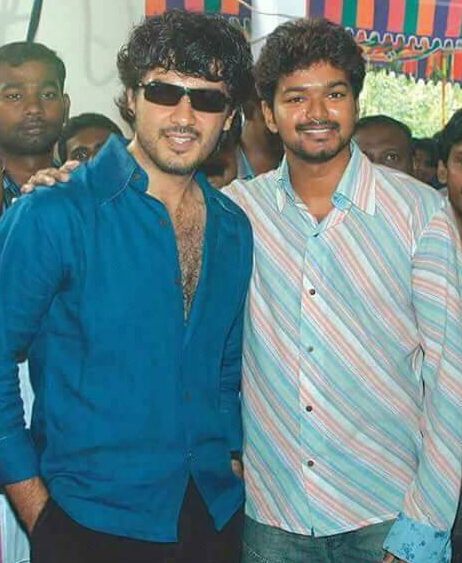 These two Super Stars of Tamil cinema, Ajith Kumar and Vijay, share a great bonding. They even acted in a film together few years ago. From the times of yesteryear actors like Gemini Ganesan till the young gen actors like Dhanush, top actors in the Tamil film industry have always shared a great bonding. 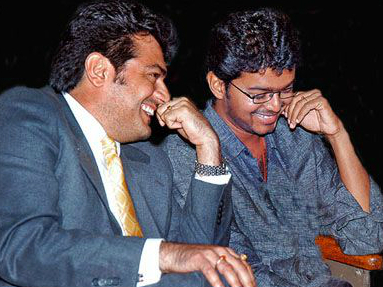 Actors like Suriya, Vishal, Ajith and Vijay among many other actors have shared a great rapport between them. Even when the fan groups of these top stars have indulged in mutilating wars, these actors have displayed their bonding in public. 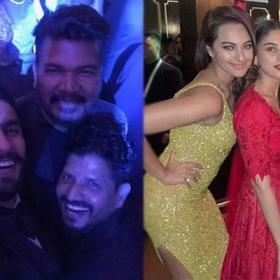 From attending the events to launching the first look posters related their colleagues’ films, these superstars have done all possible things for their friends in the industry. 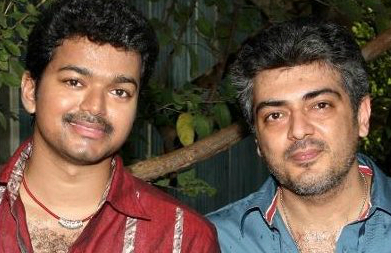 Thala Ajith and Ilayathalapthy Vijay are two such top stars who share a great bonding. The families of these stars are said to be very close are often spotted with together. 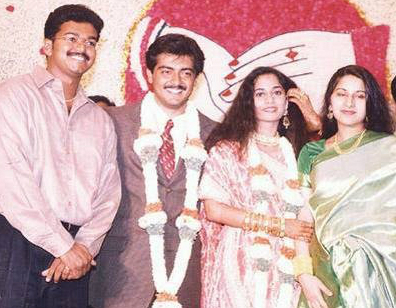 Ajith and Vijay have even acted together in a film titled Rajavin Parvaiyile which released in 1995. This film has Vijay in the lead role and had Ajith play a brief role in it. 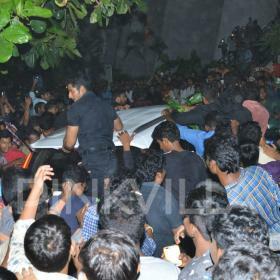 Fan groups of these two stars have often indulged in online wars trying to prove that their idol is the greatest. But these two actors have been great friends and urged their fans to not indulge in any kind of arguments. These two contemporaries have often been spotted together at events. The actors attended each other’s wedding as well. The actors have been clicked and their photos are a souvenir to the great bonding they share.